Originally trained as a concert pianist, Ms. Stewart has a great affinity for the needs and problems of performers. She specializes in helping musicians achieve their personal and musical goals. In addition to aiding them in recovery from playing related injuries, Aliza helps musicians to improve their overall sound and technique and to express more naturally their musical and aesthetic concepts in performance. 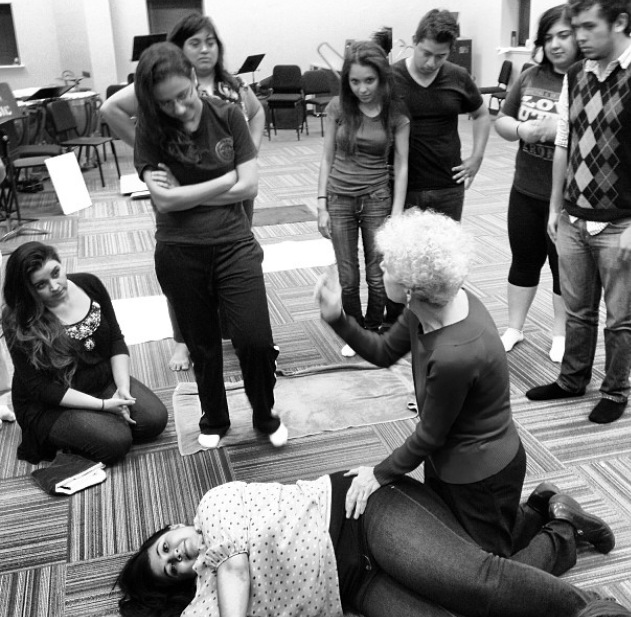 Ms. Stewart is the Director of the Baltimore Feldenkrais Center where she applies the Method to working with children with various challenges, often in conjunction with physicians, physical therapists and mental health professionals. She also works in New York City where she has an extensive practice for musicians.